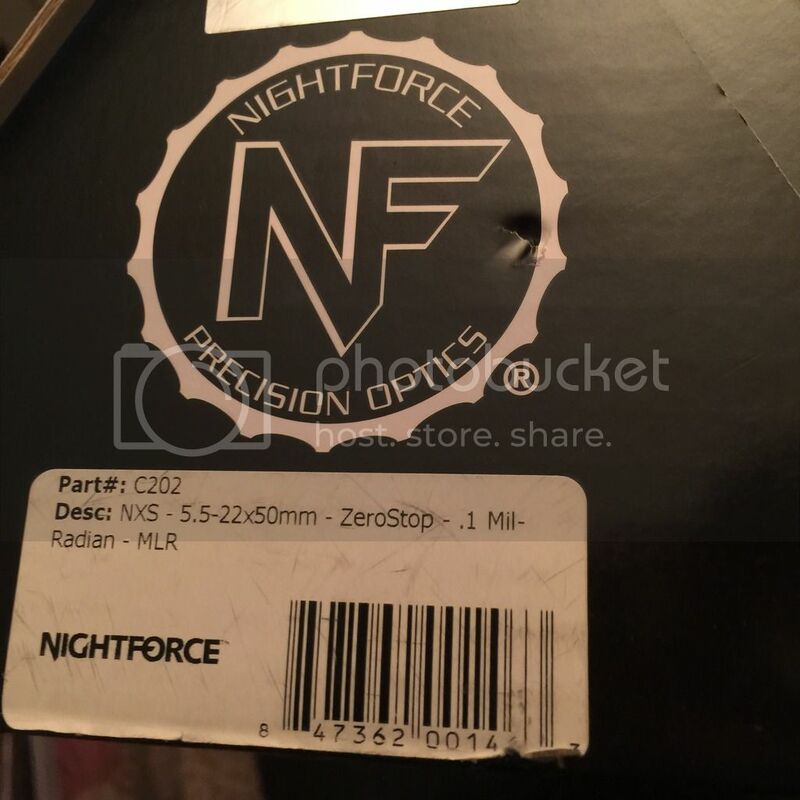 WTS Nightforce NXS 5.5-22 power. .1mil-radian MLR with zerostop. 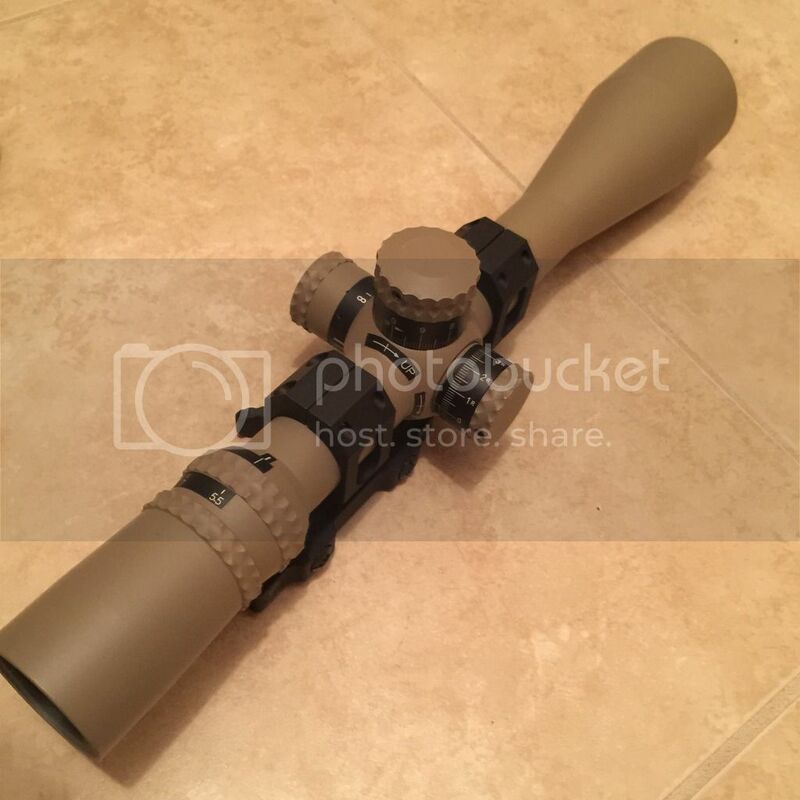 Scope is coated in FDE. ADM quick release mount included. Used. 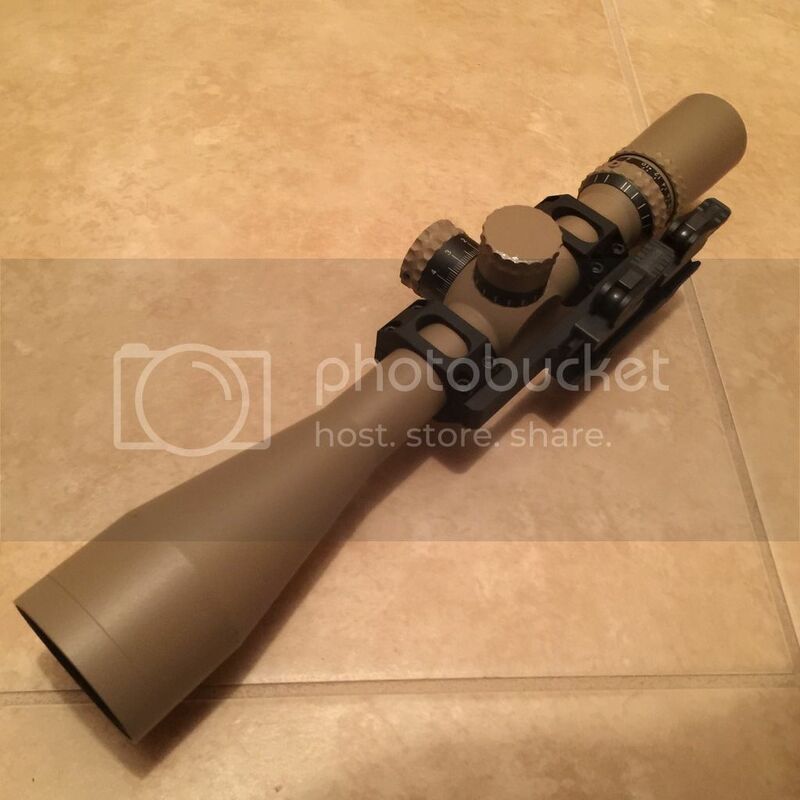 Scope has a few nicks on it. Glass looks perfect. Comes rubber covers and box. $1500 shipped. Will take PayPal plus 4% or USPSMO. Thanks! !